Offering a thought for each day of the year, Gita Wisdom Through Quotes is a collection of aphorisms inspired by the Bhagavad-Gita. 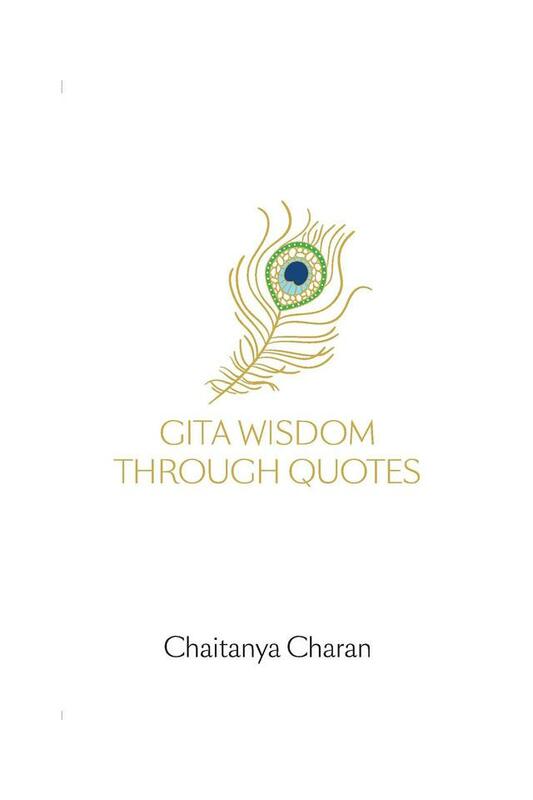 Composed by Chaitanya Charan, a monk who has studied the Gita for over two decades and taught it worldwide, these quotes illumine human concerns ranging from the intra-personal to the inter-personal, from the psychological to the ecological, from self-improvement to self-realization. Each quote is your pathway to a more meaningful and joyful life.